Yes, American's call the knit winter head wear a beanie. But in Canada a toque, or tuque, is the common name for a traditionally knit winter hat and in my opinion the proper name for a warm winter head wear. 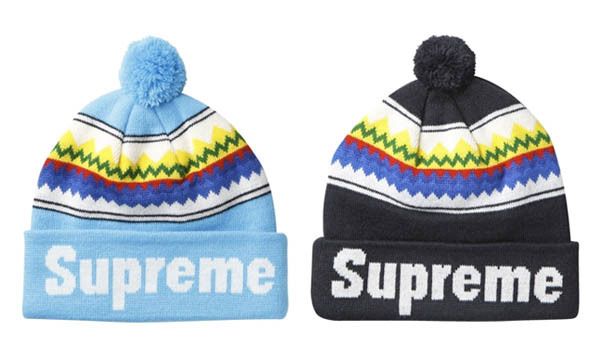 So far there have been three toques that have grabbed my attention. Though I am sure there are still a few good ones yet to be released these are my top three picks thus far as I begin to prep for a cold, long, physically and mentally devastating winter in Canadian. This was released a few weeks ago and as a result also sold out a few weeks ago. I went over to Supreme on Lafayette to cop one as they were only $28. I obviously was already suffering from a little hypothermia and not thinking straight thinking I would still be able to get my hands on one. Not a chance. I checked eBay this week and it is clear to see where they all ended up. On eBay they are selling for $54 plus $30 shipping. It was affordable at one point. 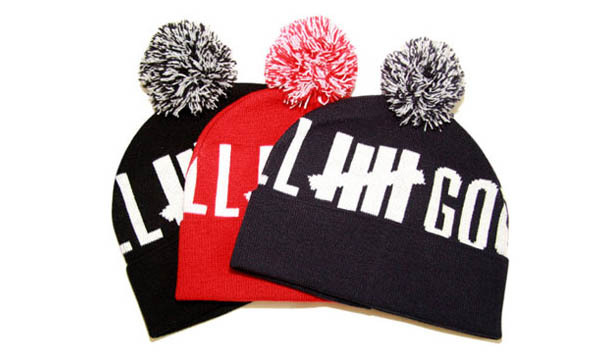 The toque comes in green, red, black, sky blue, royal blue and grey. This releases this coming Saturday at UNDFTD retail accounts. I am not sure of price point but judging by past releases I would venture to guess between $18-$28. My only concern would be the pom-pom looks like an after thought. But still a great toque non-the-less. 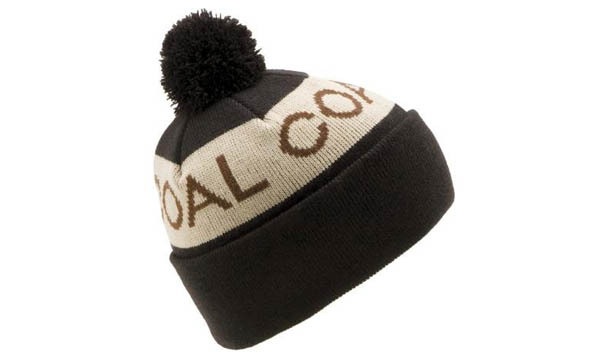 Coal continues to make some of the best winter head wear on the market in my opinion. If anyone can capture the essences of a fine classic knit beanie in modern style its Coal. 'The Team' beanie retails for $25 an comes in seven great colorways.